Glaucoma is the second leading cause of blindness in the world and the main cause of irreversible blindness . The incidence of glaucoma in general population is about 0.21–1.64%. 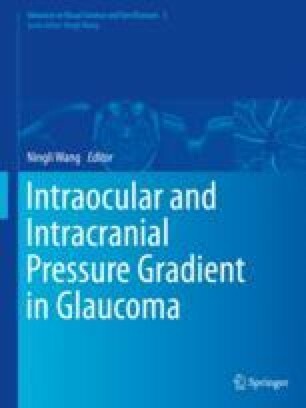 It is estimated that there were about 60.5 million people with glaucoma in 2010 and will increase to 79.6 million by 2020, with primary open-angle glaucoma (POAG) being the main type . Glaucoma signifies a worldwide public health issue rather than just a disease.